Many companies and organizations are comprised of various corporations for liability, tax, and other business reasons. This can lead to confusion as to who the employee’s employer is and whether the employee technically has multiple employers while working with the same company. If a company does consist of multiple corporations, and in the event an employee commences a wrongful dismissal lawsuit against his or her employer, such corporations are at risk of being named as additional defendants to the action and having a judgment rendered against them. 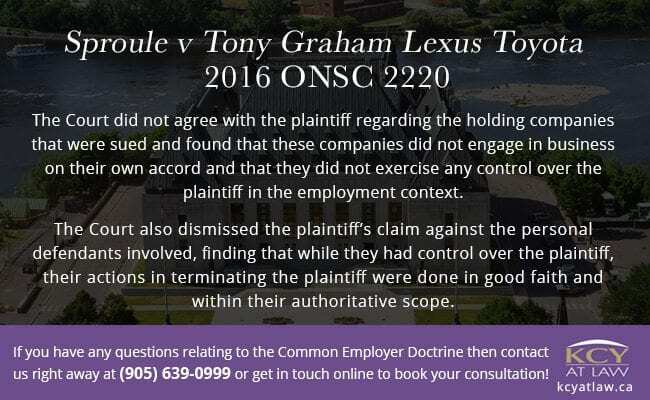 The recent Ontario decision of Sproule v Tony Graham Lexus Toyota 2016 ONSC 2220 sheds some light on this complex issue. In that case, the plaintiff had been employed as a manager for a car dealership. He alleged he had been wrongfully dismissed and in turn ended up suing the dealership he managed along with several other separately incorporated dealerships, holding companies, and directors associated either directly or indirectly with his former dealership. In doing so, the plaintiff relied on the “common employer” doctrine which provides that an employee may be terminated by several related organizations under a single employment agreement provided the parties intended for the employee to be directed and employed by all the related organizations. In order for the “common employer “ doctrine to apply, the companies involved need to be more than just simply related to one another – they need to be involved in an employment-related function specifically with respect to the employee. The Court did not agree with the plaintiff regarding the holding companies that were sued and found that these companies did not engage in business on their own accord and that they did not exercise any control over the plaintiff in the employment context. The Court also dismissed the plaintiff’s claim against the personal defendants involved, finding that while they had control over the plaintiff, their actions in terminating the plaintiff were done in good faith and within their authoritative scope. 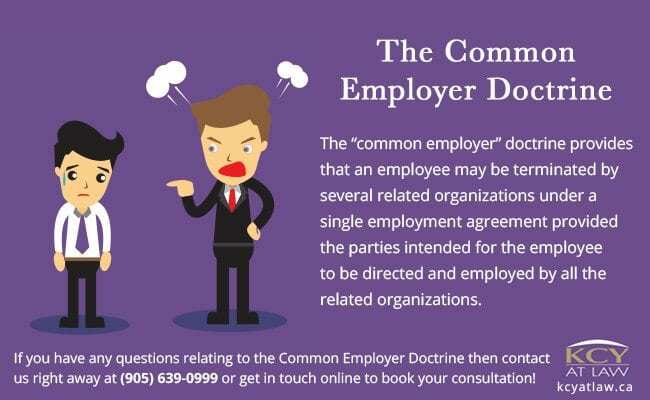 What does the Common Employer Doctrine mean for employees involved in similar situations? For one, determining who has control over your employment to the extent they can be sued can be a challenge. All the plaintiff often cares about is whether there is someone who can be successfully sued in order to satisfy any judgment. 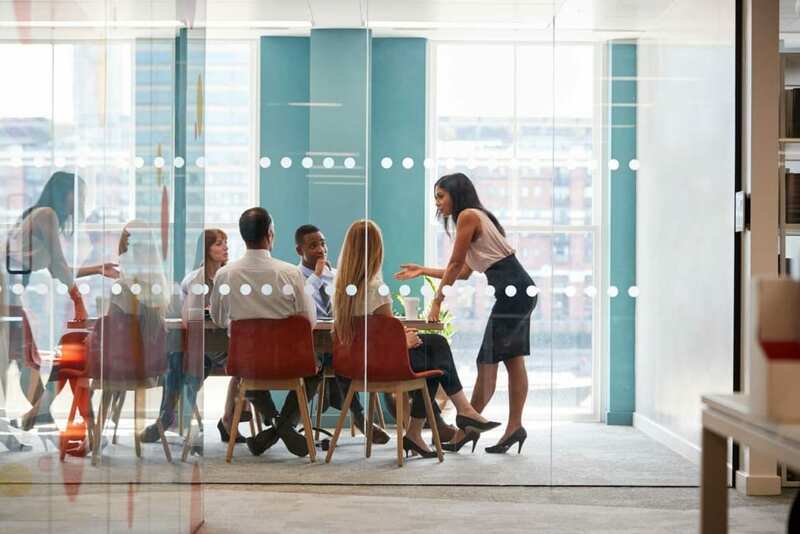 While it may make good sense to be over-inclusive from the outset, employees need to be careful that this broad all-encompassing approach does not have a counterproductive effect. What does the Common Employer Doctrine mean for employers? They need to be careful as to how they organize their corporate structure and they need to review these structures on a regular basis to ensure liability is contained and to know their true level of protection against dismissed employees. Despite the above-noted decision, Courts have in the past found that closely related businesses or organizations are common employers. Ultimately, every employment situation is different and the Courts decide these cases based on the particular facts of the matter. 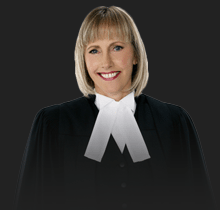 It is always important that whenever in doubt as to your rights and options you contact a lawyer as soon as possible. We at KCY at LAW have the experience and knowledge required in order to provide you with what you need to be informed before making any decision. Contact us right away at (905) 639-0999 or get in touch online to book your consultation!